What is Data Citation Index? 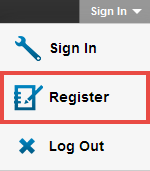 Repository: This resource consists of data studies and data sets and provides access to the data. Data Study: This is a description of the study or experiment with the associated data used in the study. Includes serial or longitudinal studies over time. Data Set: A single or coherent set of data, or a data file, provided by the repository as part of a collection, data study, or experiment. Software: A computer program or package in source code or compiled form, which can be installed on another machine and used to support & analyze research. The data repository list is updated quarterly. Why should data be a part of my literature search? Due in large part to government mandates to make data freely accessible, there are increasing numbers of data repositories being created worldwide and filled with data by researchers. As part of your literature search, data will provide a more comprehensive picture of the research being undertaken in your topic or field. By itself, the benefits of data are obvious: data can be used by other researchers with different objectives, results can be reproduced more easily and accurately, researchers receive the credit they’re due, and data producers have a new channel by which to promote their work. 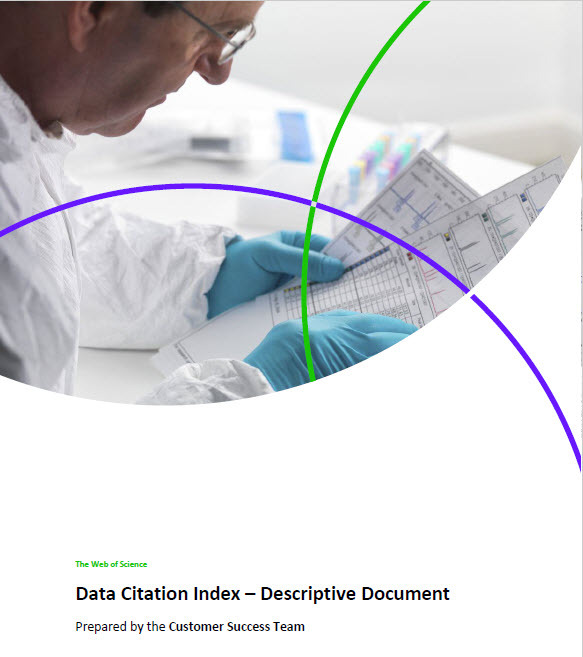 Your in-depth guide to Data Citation Index, covering the content, indexing and search capabilities.